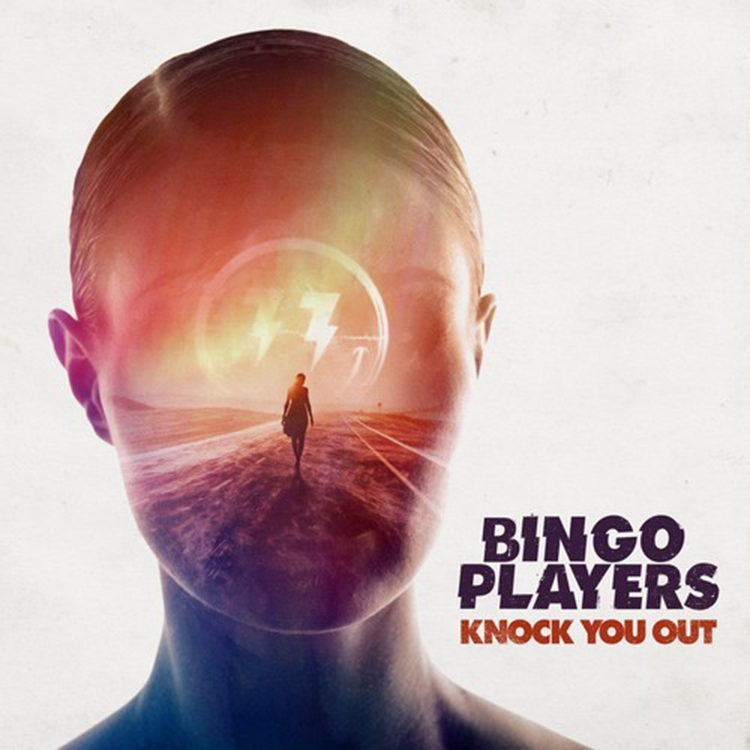 Nothing makes me happier than seeing that the Bingo Players have a brand new track out. Not only that, the track is awesome. I hate to take this post this way, but it shows passion and tremendous effort to continue making beautiful tracks after such a tragic incident. I got to hand it to Maarten for keeping the legacy going. This is truly a testament to how strong of a person Maarten is. The track exemplifies this. Check it out now!